Many times we want certain task to be executed when you open a particular file. This can be achieved by auto open macro or auto run macro. This is the macro which executes itself when you open a excel file. In this case you add your macro code to VBA project module and it gets executed when you open the file. When you go to your VBA editor, you select a module as highlighted in the picture and copy following code to have auto run macro. MsgBox "This is auto open macro in Module"
MsgBox "This is auto open macro in This workbook"
You can replace the message box line with your code / action you want your macro to do. 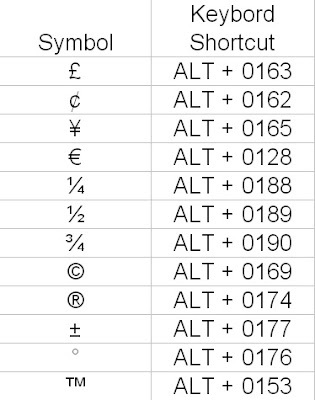 I have used this as example to keep my macro code short for better understanding. Many times we need to disable right click menu in our workbook. We can achieve this by using Marcos in Excel. You need to add the Macro code to This workbook section in your VBA project. When you go to your Visual Basic Editor you can see the ThisWorkbook on the left hand side of your VBA Project. You need to double click on highlighed portion and copy the following code. Since these macros has Private word before Sub, no one will be able to see this macros from View Macro menu. Excel stores numbers as normal numbers only, however you can view them as you want based on how do you format the cells. 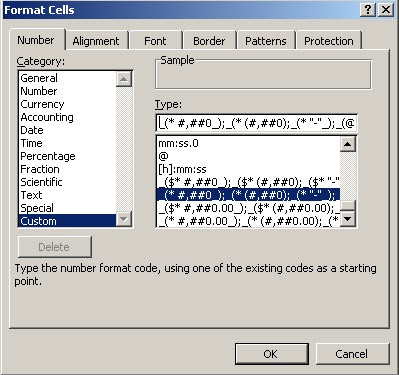 If you see there are pre defined number format options available when you choose cell format option, however you can use custom format option if available formats does not server your requirement. There are four sections of format codes. The sections are separated by semicolons ";" First section defines the formats for positive numbers; Second section defines negative numbers; third section defines how to show zero values; and forth one define how to diplay text. If you specify only two sections, the first is used for positive numbers and zeros, and the second is used for negative numbers. If you specify only one section, all numbers use that format. If you want to skip a section, include the ending semicolon for that section. # displays only significant digits and does not display insignificant zeros. 0 (zero) displays insignificant zeros if a number has fewer digits than there are zeros in the format.
? adds spaces for insignificant zeros on either side of the decimal point so that decimal points align.
? can also be used for fractions that have varying numbers of digits.